Because this guy was in my class at Kapiti College. 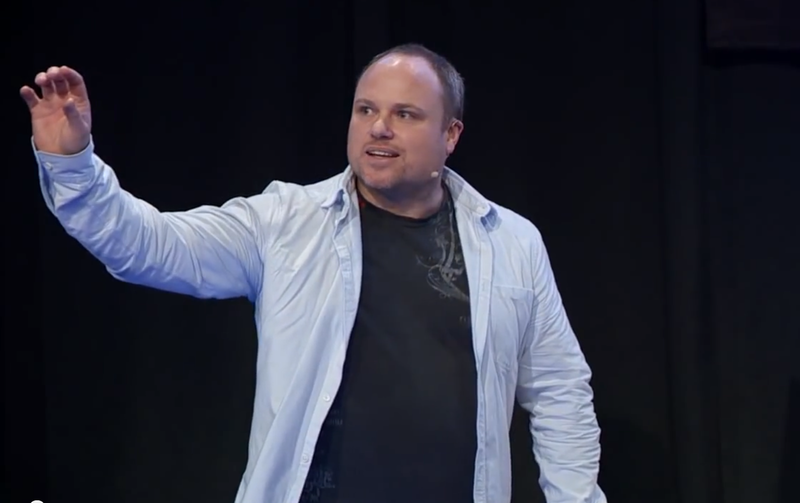 His name is Dylan Coburn and his TED Talk on creativity will make your day. Have a watch and share if you like what you see!